“Marketer” and “chief promoter” may be only two of many hats that librarians wear, but they are very valuable ones! By effectively marketing your library to your community, you can ensure that you remain relevant to current library users — and build awareness among community members who are not yet library users. 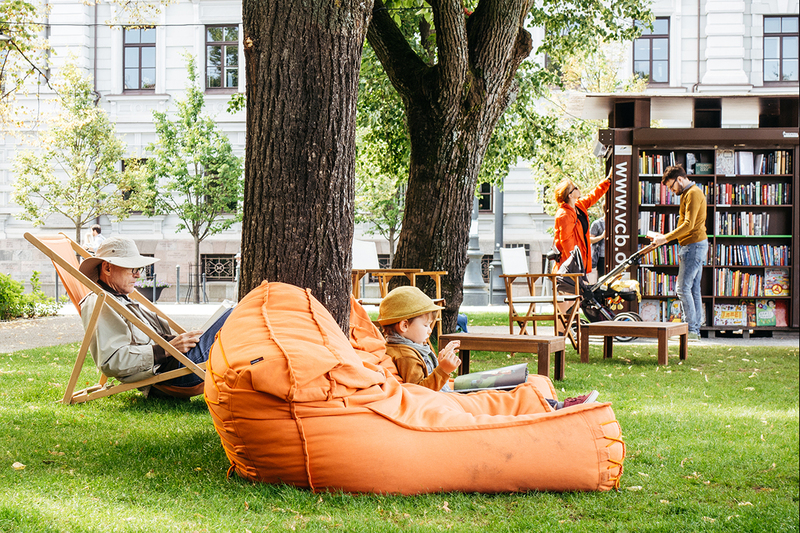 To help get your creative marketing juices flowing, we’ve compiled this list of 11 ways you can generate buzz about your library, from leveraging traditional outlets to placing books on city buses. Harness the power of social media. Your library’s social media pages may be the first exposure a potential patron has to your library, perhaps even before your website. Share information about library programs regularly and often, and take the opportunity to engage with community members directly by responding to their comments on your pages. If your library has the budget for it, create targeted Facebook ads to reach patrons and potential patrons in your community. Make regular appearances on local radio stations and cable access channels. Producing regular public service announcements about the library can help keep you in the forefront of people’s minds as a go-to resource. Look into becoming part of recurring segments that recognize staff contributions, feature interviews with elected officials about issues related to the library, or highlight local issues or topics that the library can help community members research (such as genealogy, technology, travel, auto repairs, gardening, or home improvement). Attend meetings of local civic groups. Not only can you talk about the library and its programs, you can learn more about what other groups are doing, thus finding common ground and the potential for partnerships. Additionally, if library leaders are members of these civic groups, it can be an opportunity to ensure the library is represented and included in future plans. Consider groups like Kiwanis, Lions, Jaycees, Rotary, chambers of commerce, garden or other hobby clubs, and historical societies, to name a few. Stay in touch with school district employees, school librarians, and teachers. By knowing the curriculum of your local schools, you can plan ahead for relevant book displays and events, and you’ll be prepared to answer students’ questions. Local schools will be more likely to send students and their families directly to you if they know you’re ready for them! Meet with local service agencies and organizations. Literacy councils, health departments, child care councils, home-school organizations, parent-teacher organizations, senior centers, job centers, and Head Start are great places to join forces to better serve your community. Invite local residents to your library. Tell community members everything they need to know about the library with “Welcome to the Library” packets or flyers. 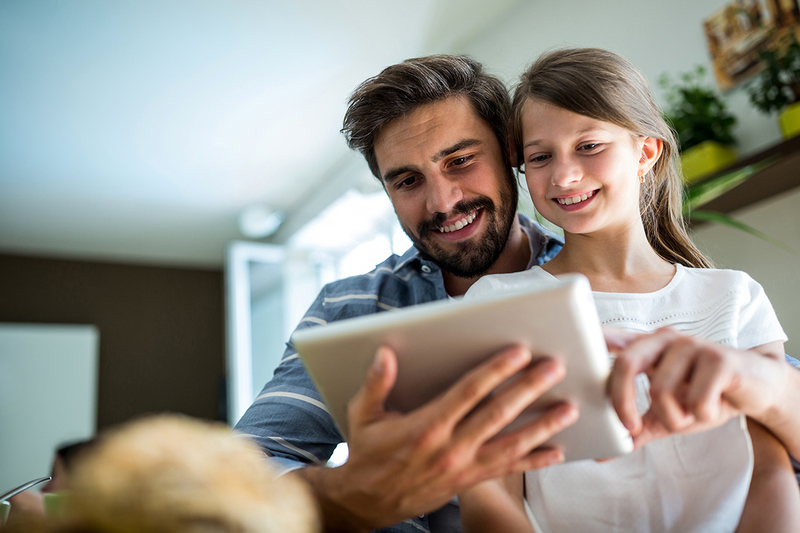 Consider tailoring these to specific audiences: Send a flyer to new residents with information on the area and instructions on how to apply for a library card, or leave a version tailored to new parents in pediatricians’ offices or hospitals. Be a presence at local events. Consider having a float in the local parade, bringing your bookmobile to a local festival, or advertising your food-, produce-, or health-related programming at your local farmers market. Get your resources out of the library and into the community. Host “pop-up libraries” throughout your community, where residents have the opportunity to sign up for library cards and check out new and popular materials. Or partner with your local public transportation providers, like the Roanoke Public Library in Virginia. Their “Books on Buses” program places children’s books on local bus routes so children and their parents can read together while commuting. Make it easier for people to get to your library. Partner with existing organizations in your community that specialize in transporting older community members or people with disabilities to offer regularly scheduled transportation to and from your library. Expand the reach of your programming or events with webinars. Record events, talks, or other programming and make them available online for community members who were unable to make the event in person. Contact organizations, such as senior communities and health organizations, to let them know these resources are available and encourage them to share the information with the people they serve. Share your space. Does your library have study or conference rooms you could market to local businesses, organizations, or entrepreneurs? Perhaps your library would make a great wedding venue! Marketing your library as a “community space” may bring in community members who might otherwise not have visited.